In 1920, young Olga Chekhova, the beautiful niece of Russian playwright Anton Chekhov, fled Moscow for Berlin—taking only a smuggled diamond ring. Olga quickly won both celebrity as an actress and prominence in the ranks of Germany’s Nazi party, eventually becoming Hitler’s favorite actress. 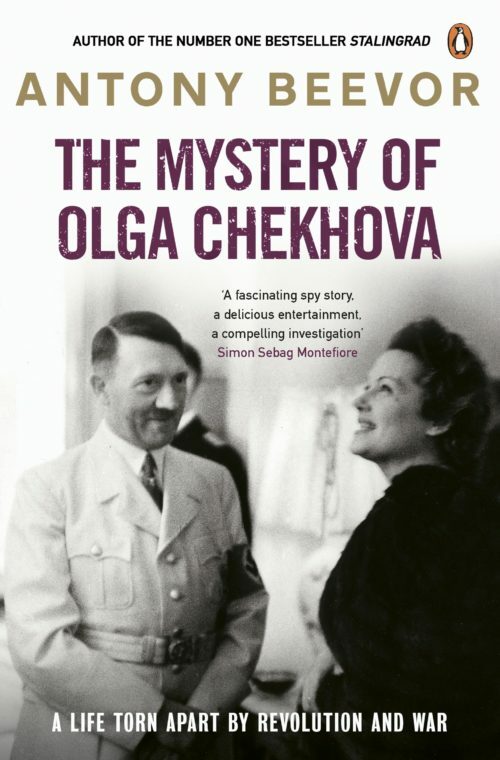 But was she really a sleeper agent recruited by her brother, Lev Knipper, to spy for the Russian NKVD? 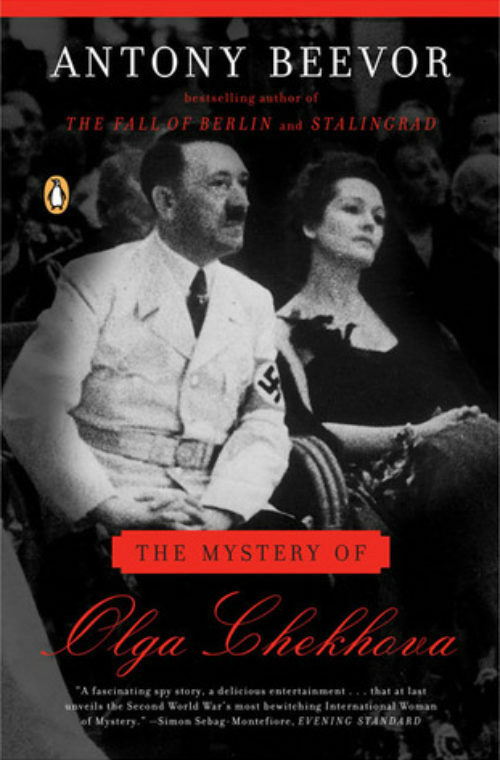 Antony Beevor’s The Mystery of Olga Chekhova tells the extraordinary tale of how one family survived the Russian revolution, the civil war, the rise of Hitler, the Stalinist terror, and the Nazi invasion of the Soviet Union. In putting together this amazing story, Antony Beevor demonstrates how people survived under the terrible pressures of a totalitarian age. He reveals a confusion of courage, idealism, fear, self- sacrifice, opportunism, and betrayal. 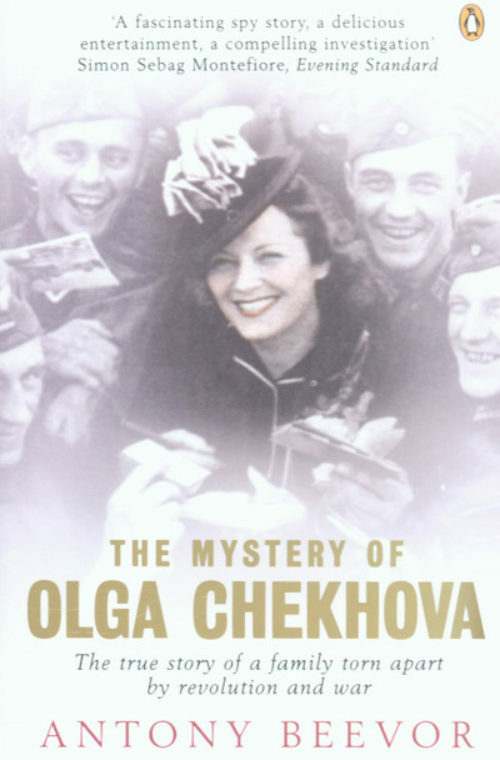 The most astonishing part of this truly epic tale is that both Olga and Lev would live through this most murderous era in modern history.